Cows might offer a solution: A cow can produce 30 to 60 liters of concentrated antibodies per month–enough to potentially treat several hundred patients. Humans, on the other hand, are not as industrious—a patient can produce only 4 liters per month, enough to treat about three people. 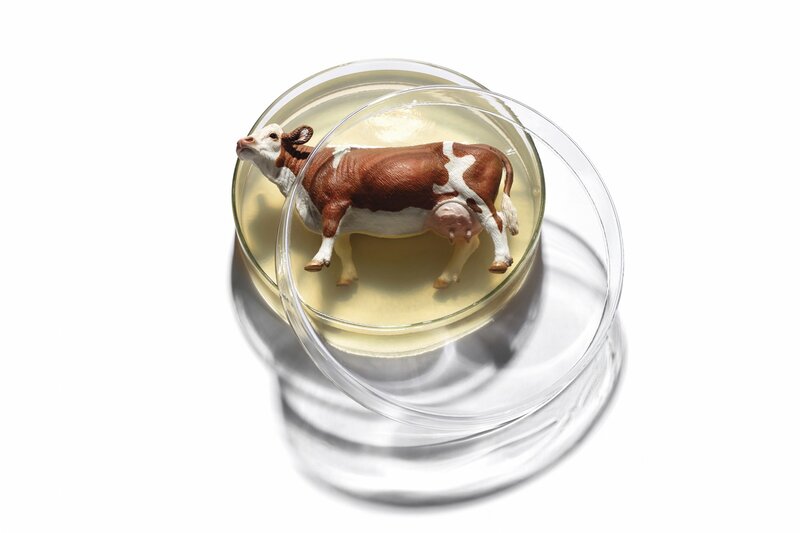 The researchers first replace the cows’ antibody genes with human genes. Then they inject the cows with the virus they’re interested in targeting. That prompts the cows to produce antibodies against the virus, says Eddie Sullivan, president and CEO of SAB Biotherapeutics. At that point, the researchers are able to use these antibodies to treat a sick patient. The NIH is testing the antibodies as a potential treatment for MERS, a respiratory disease identified in Saudi Arabia in 2012. MERS kills more than 30 percent of people who fall ill. There is no treatment. Scientists have attempted to use antibodies derived directly from animals, including sheep, rabbits and horses, before these trials. The problem is that the human body recognizes animal antibodies as foreign proteins and causes what’s known as “serum sickness.” This can lead to a potentially severe allergic reaction. Sullivan says that won’t happen with SAB’s antibodies, because they’re derived from humans. The cows are merely surrogates to increase production. SAB says it is currently the only company producing human antibodies from large mammals. In July, the World Health Organization recognized SAB’s platform technology as a potentially effective way to address the emergence of infectious diseases. “This isn’t to compete with vaccines,” says Sullivan. “It’s actually complementary technology to vaccines.